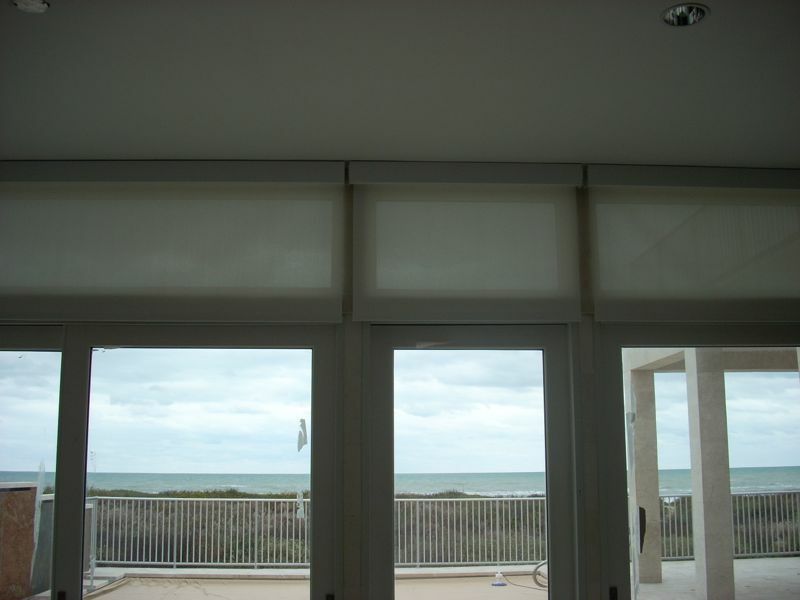 This 9,000sqf home on South Padre Island had some big windows to let in all the views the island has to off, but at time the owner wanted to have a bit of privacy. 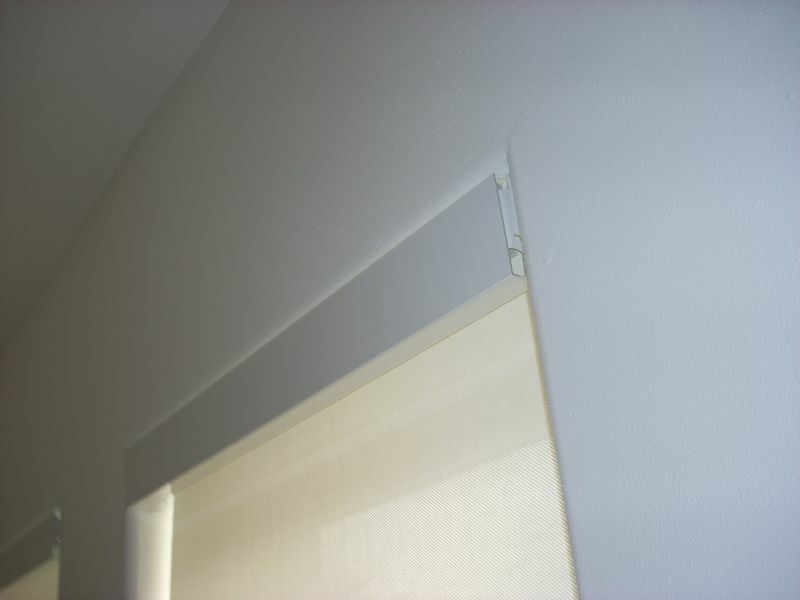 The owner wanted something that was totally invisible when not in use. 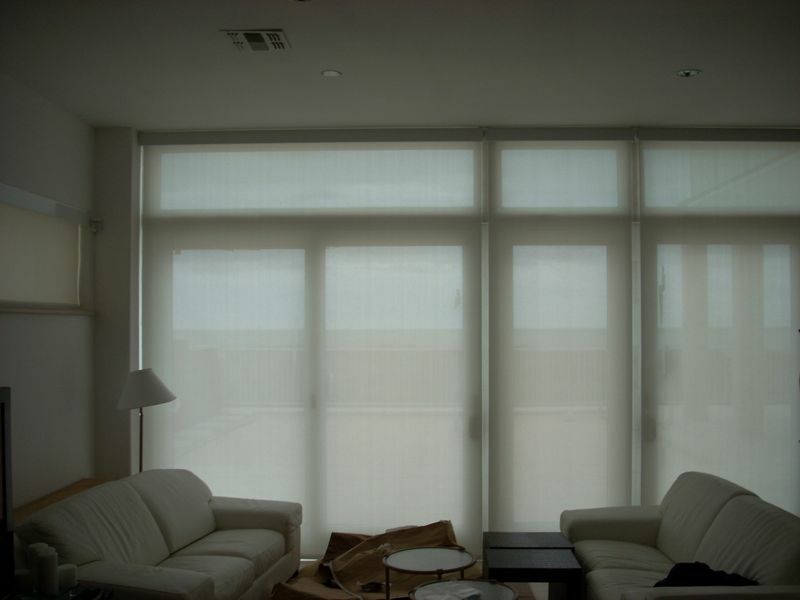 With over 50 shades in this home control was a must. 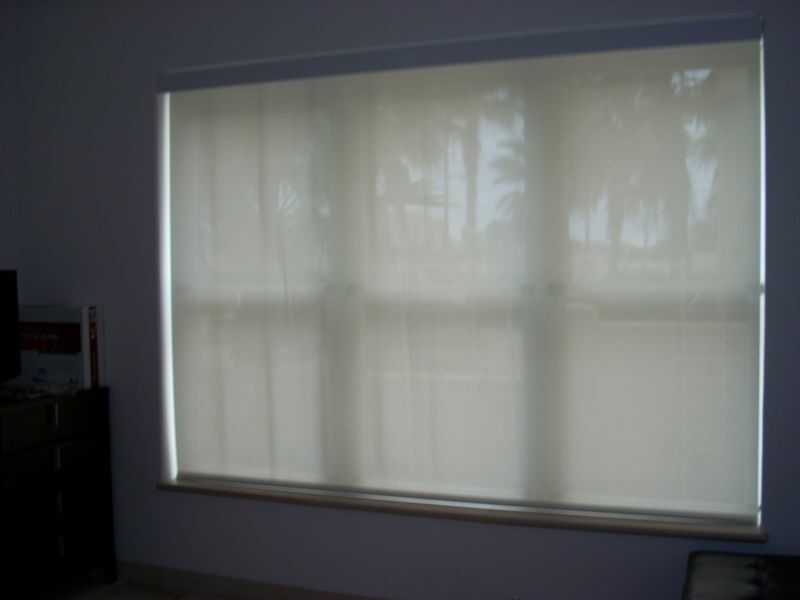 With the touch of a single button the owner is able to lower or raise all the shades in the home. Even over the internet from Monterry if they wish.